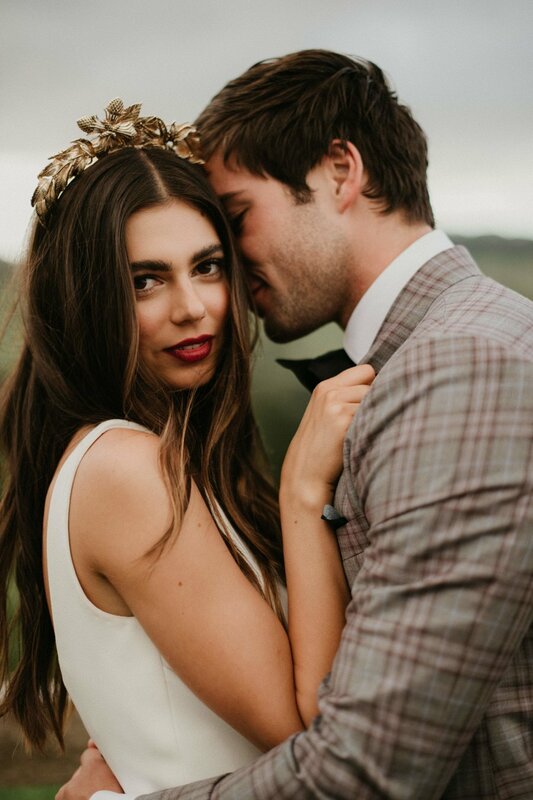 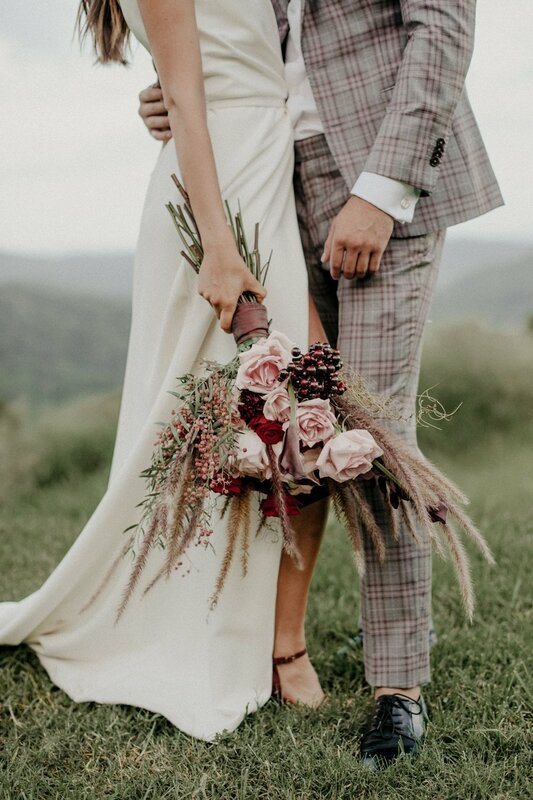 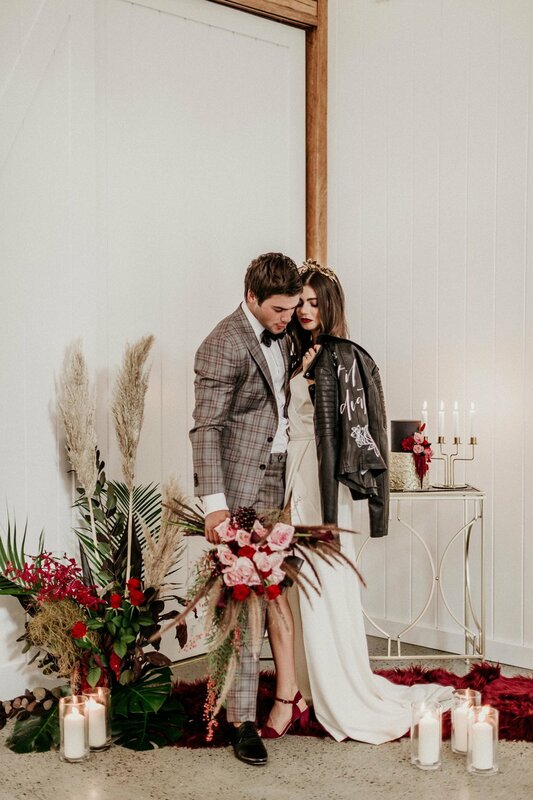 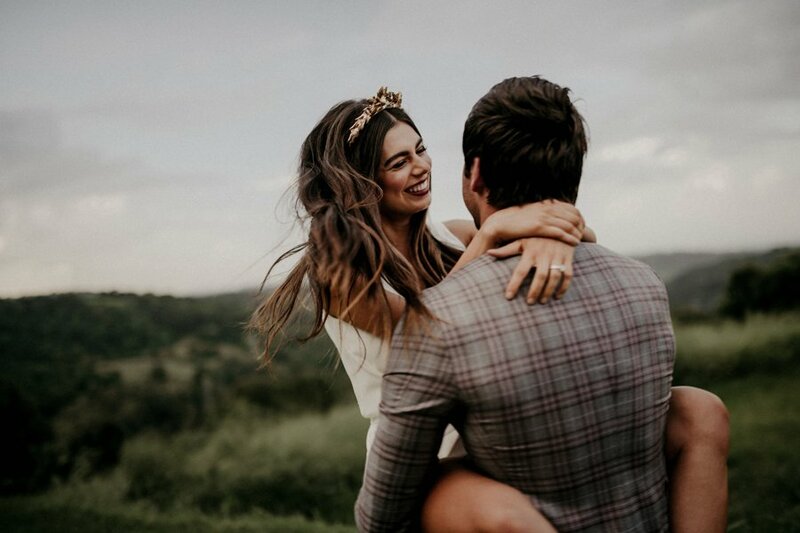 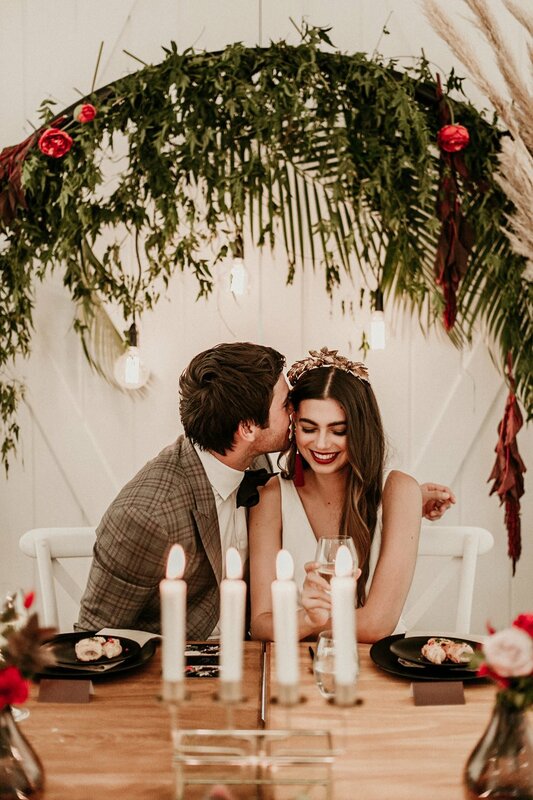 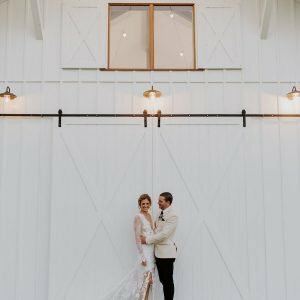 As we approach Spring and the air starts to get a little warmer, we wanted to reflect on all the good things about that season on the other end of the spectrum, as we feature this incredible Autumn Romance styled shoot. 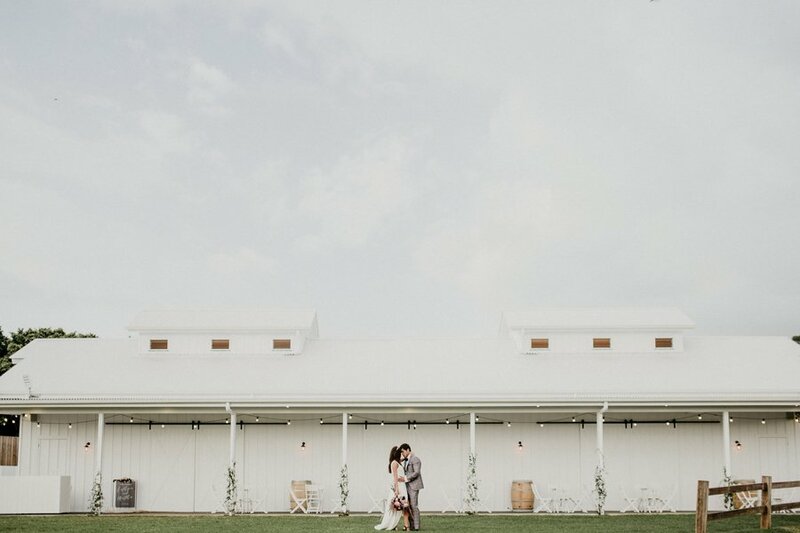 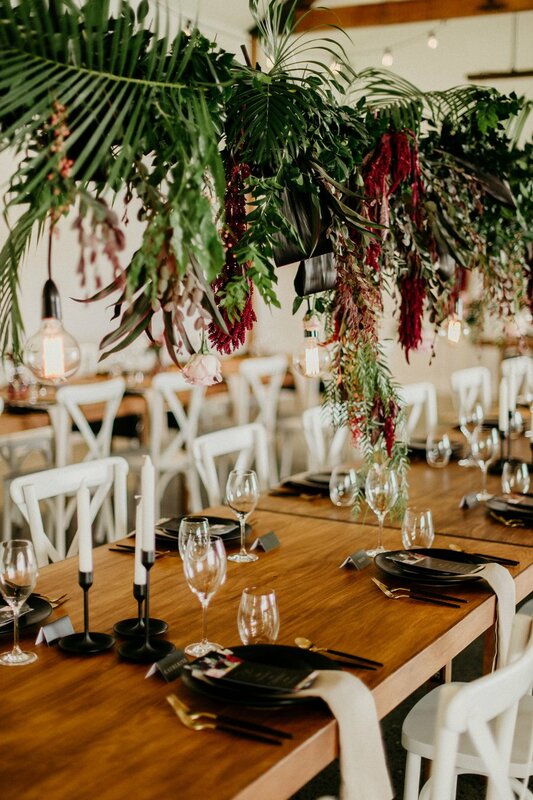 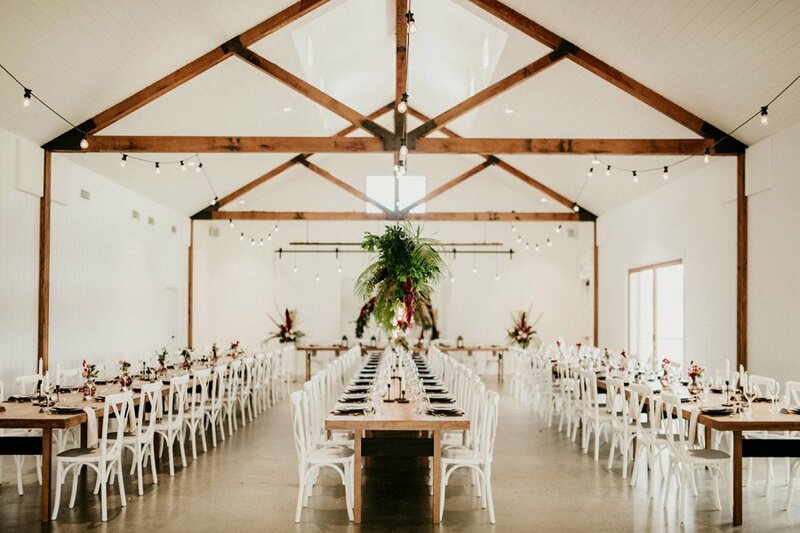 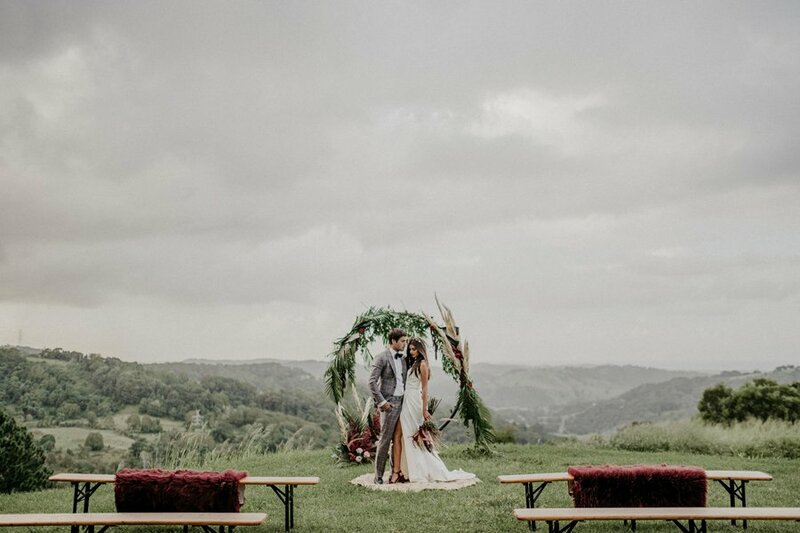 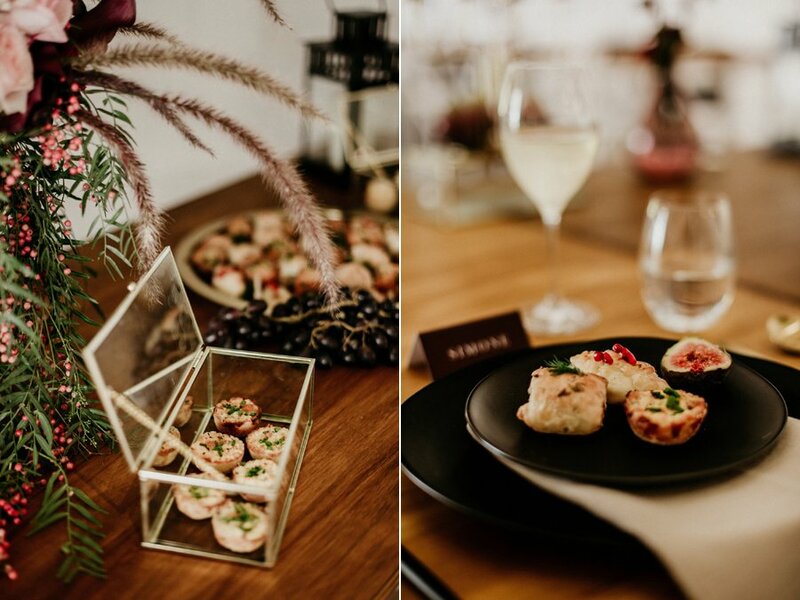 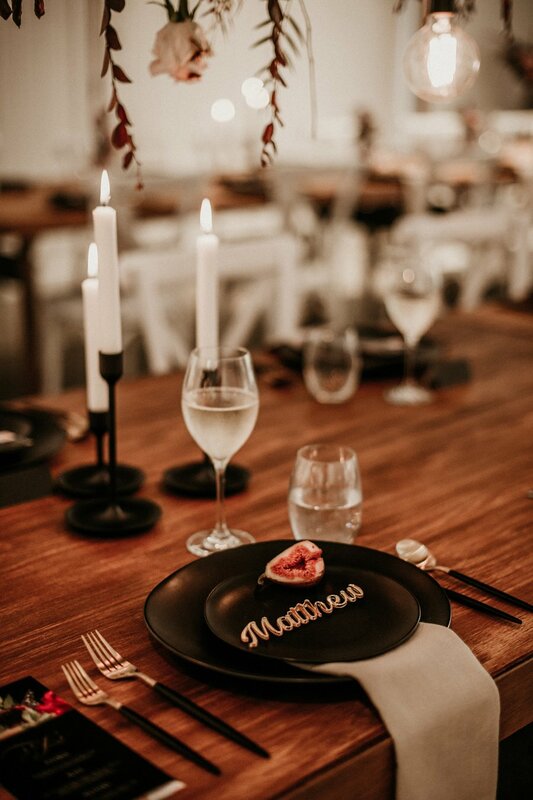 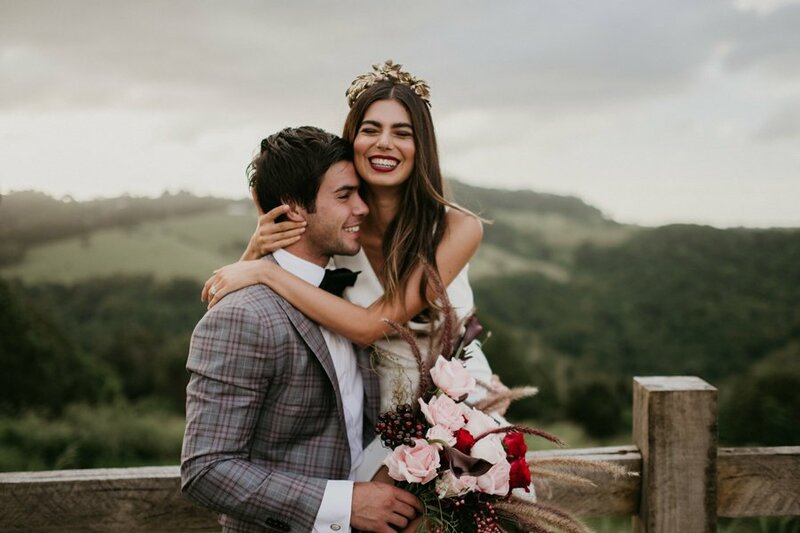 With Summergrove Estate recently being named the best reception venue at the 2018 ABIA (Australian Bridal Industry Academy) awards, it was the perfect backdrop to highlight the creative magic from these local wedding suppliers. 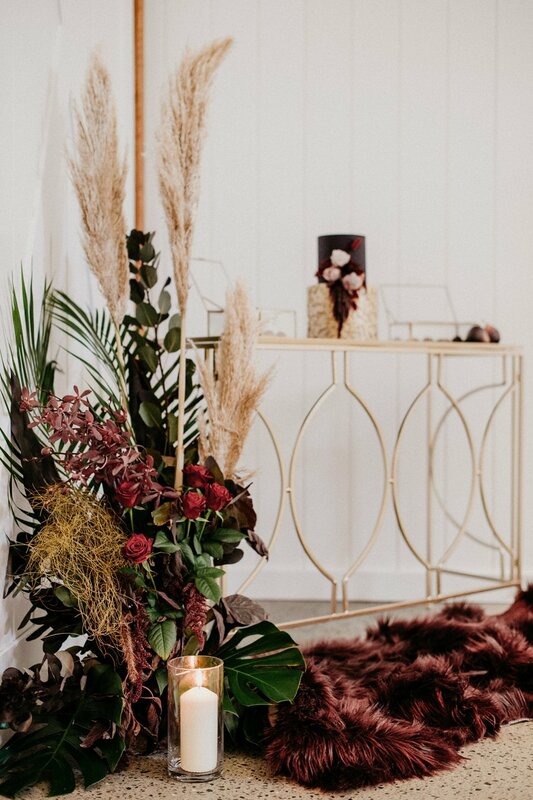 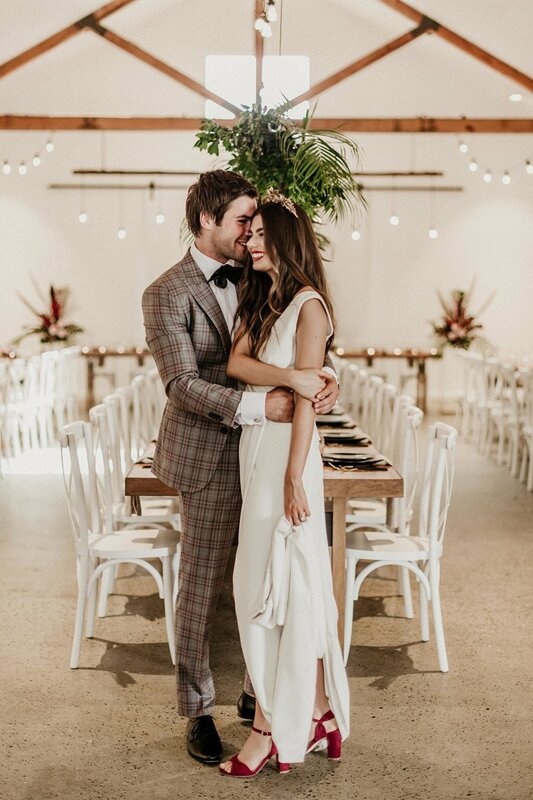 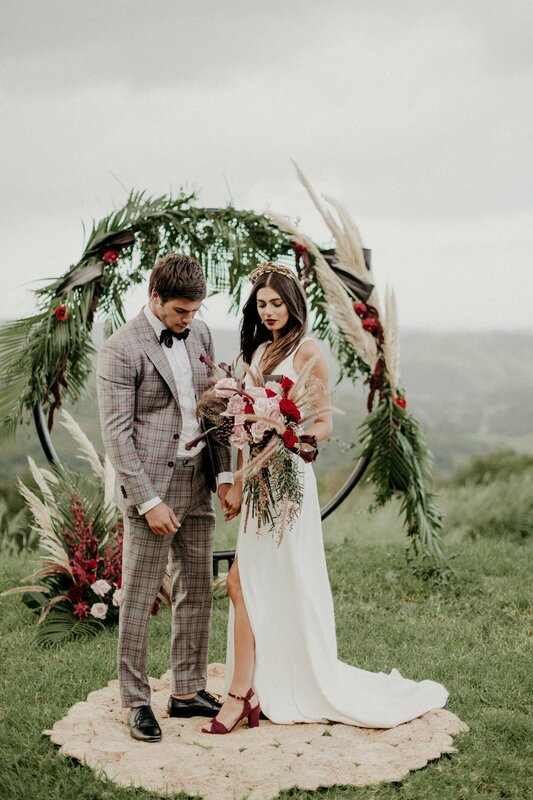 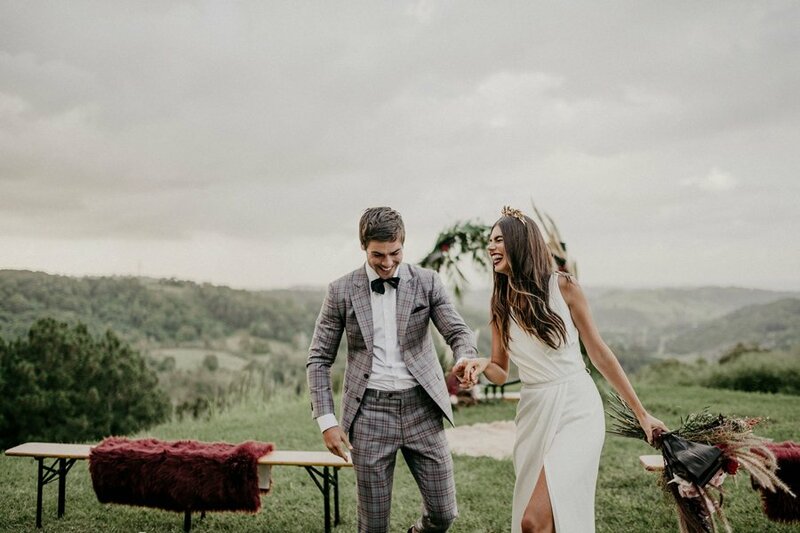 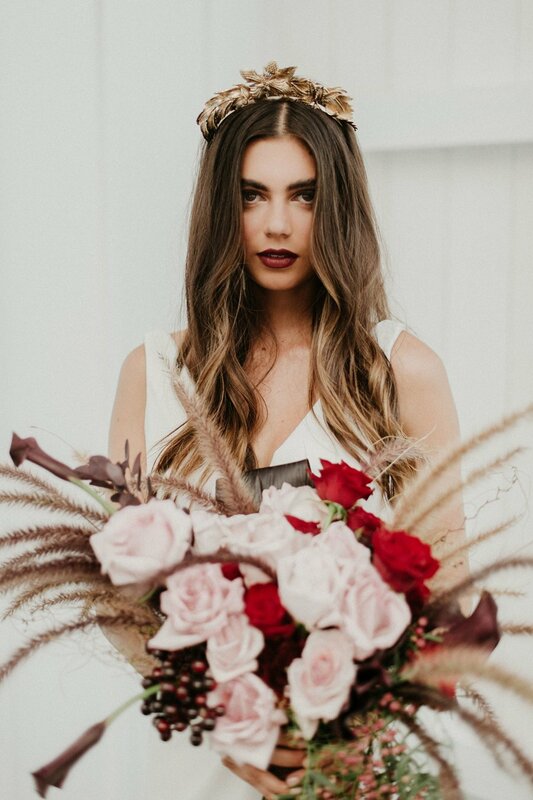 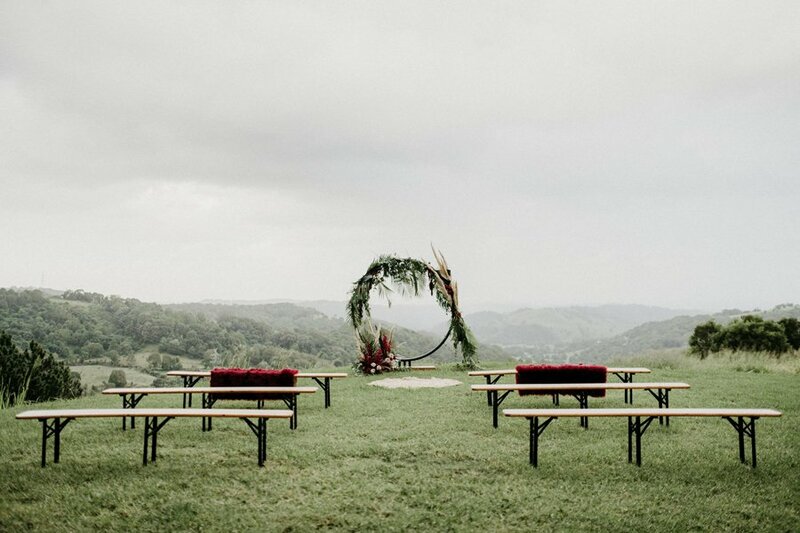 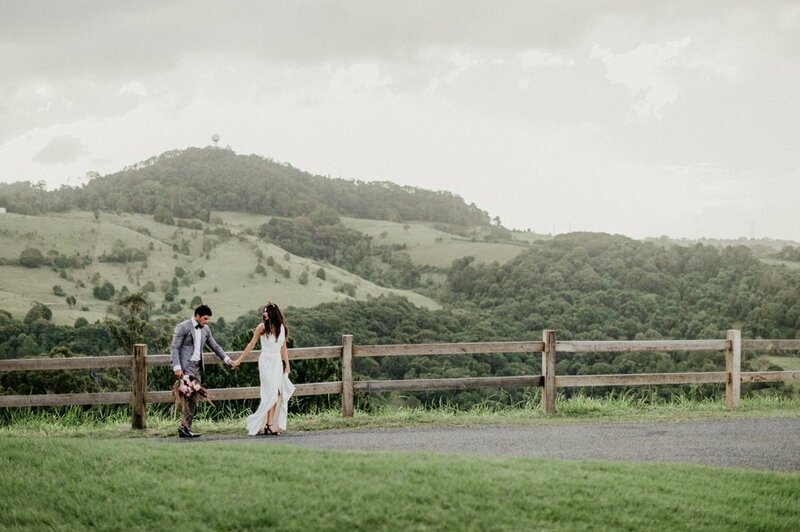 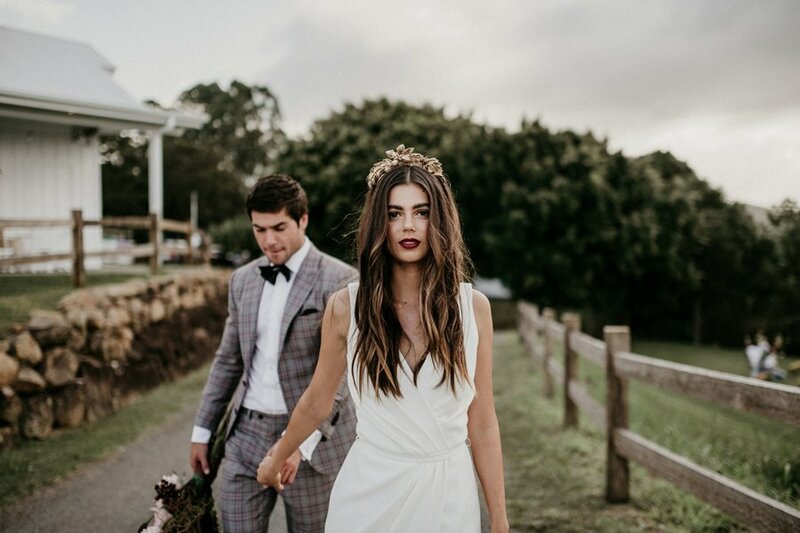 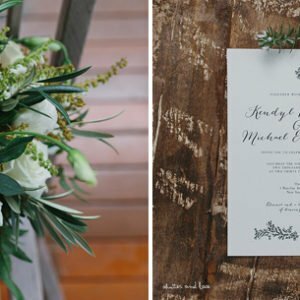 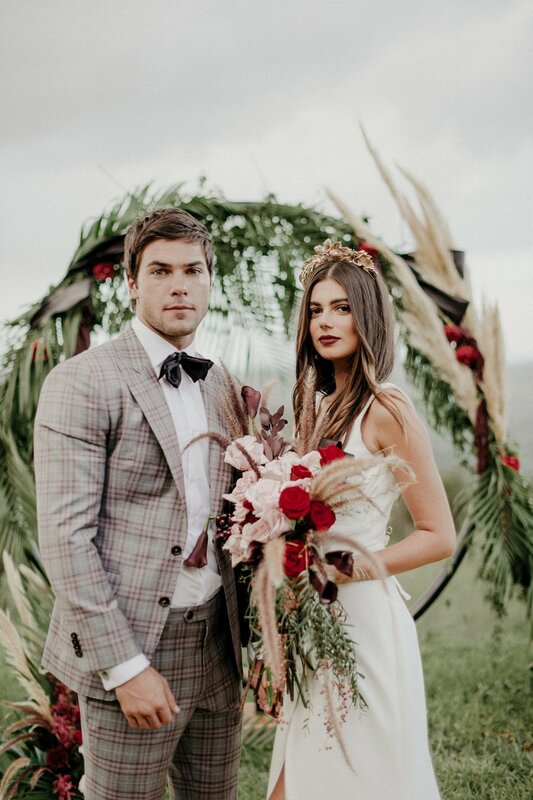 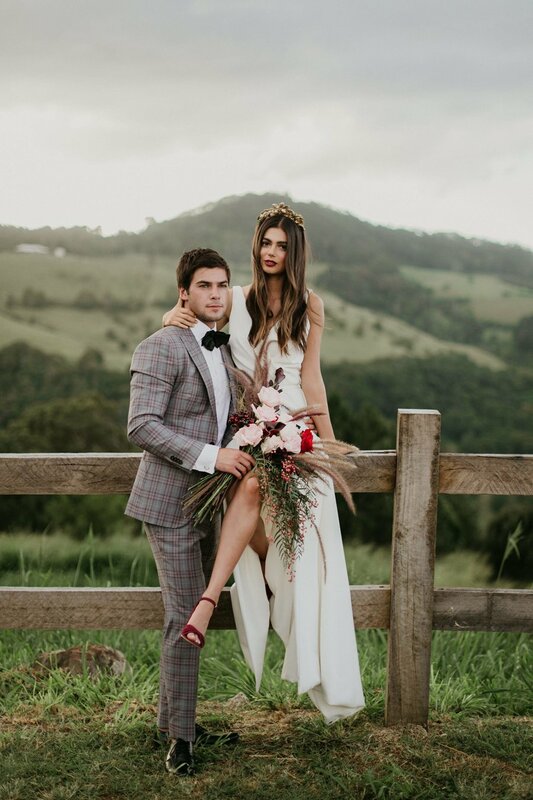 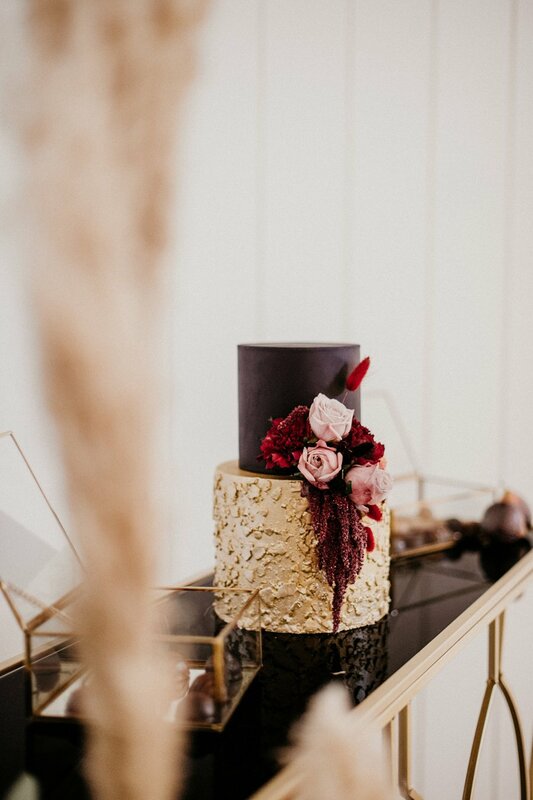 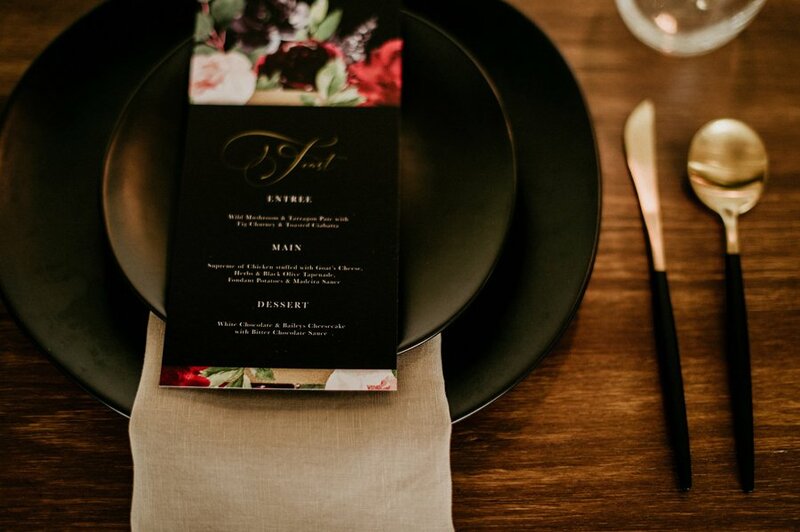 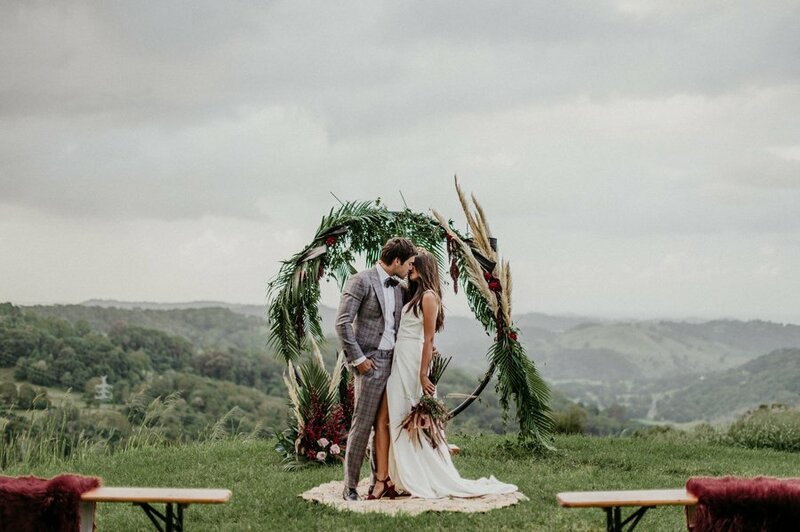 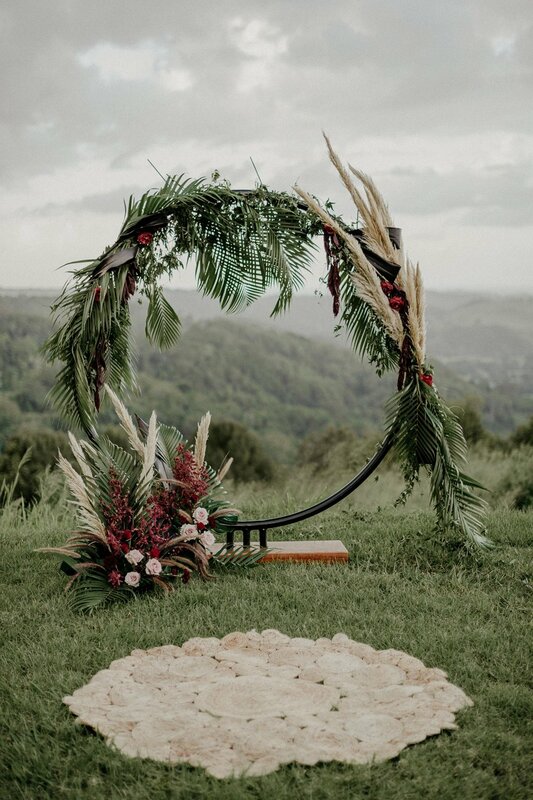 Tweed Coast Weddings supplier, JJ Style Co. were the style extraordinaires behind this swoon-worthy shoot. 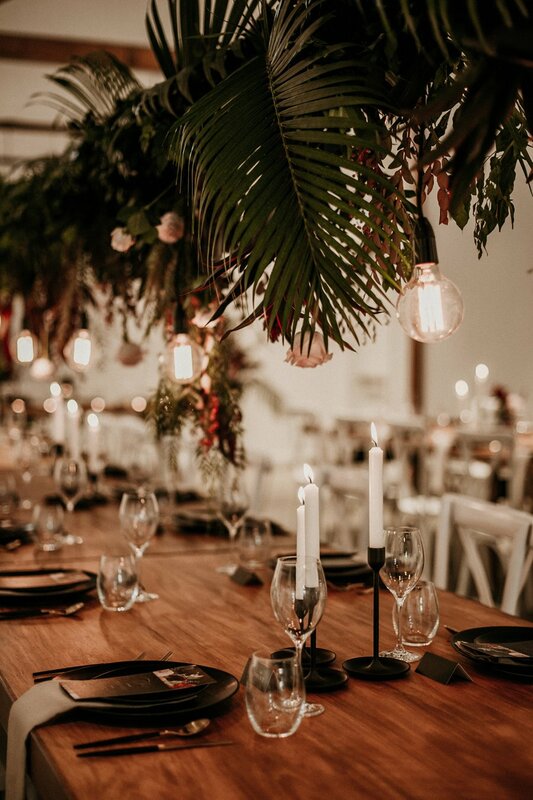 I think you will agree with us when we say the result of the collective hard work from this group of talented suppliers (listed at the bottom of this post for you!) 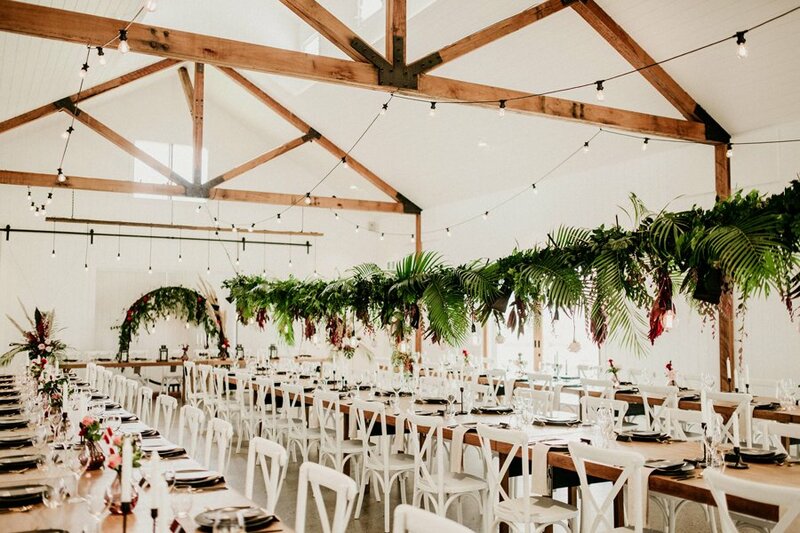 is beautifully unconventional and oh so dreamy. 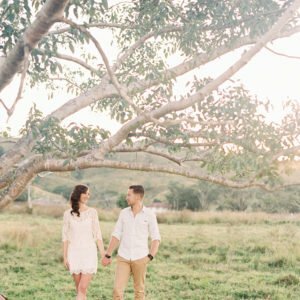 You can check out some Real Weddings at Summergrove Estate here.